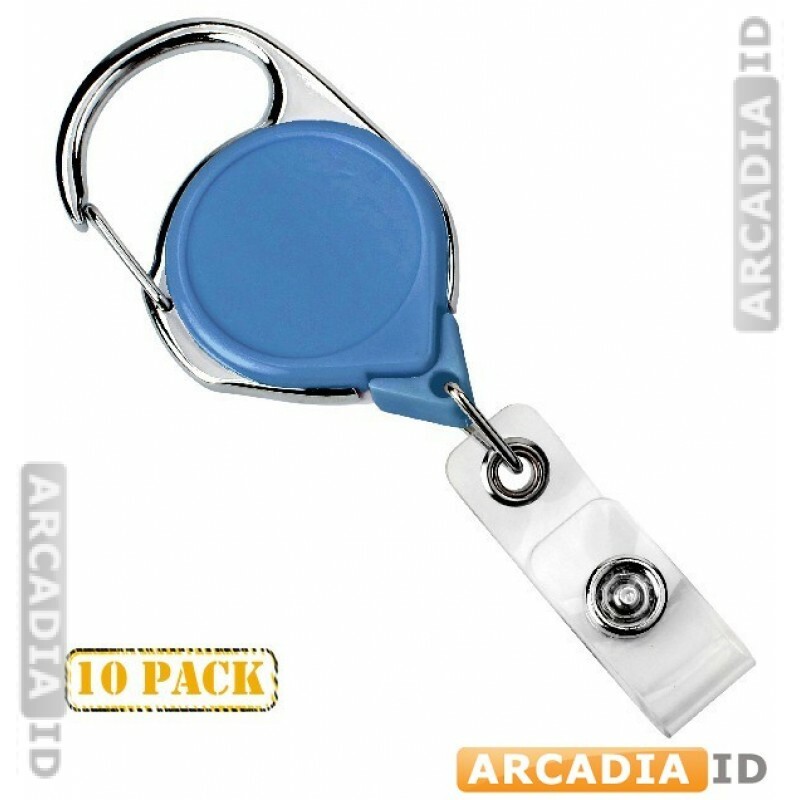 These packs of 10 badge reels have a carabiner and belt clip providing multiple ways to attach them to your clothing or bags. Well built and great value. For more kinds of belt clip in varying quantities, take a look around the rest of the site!